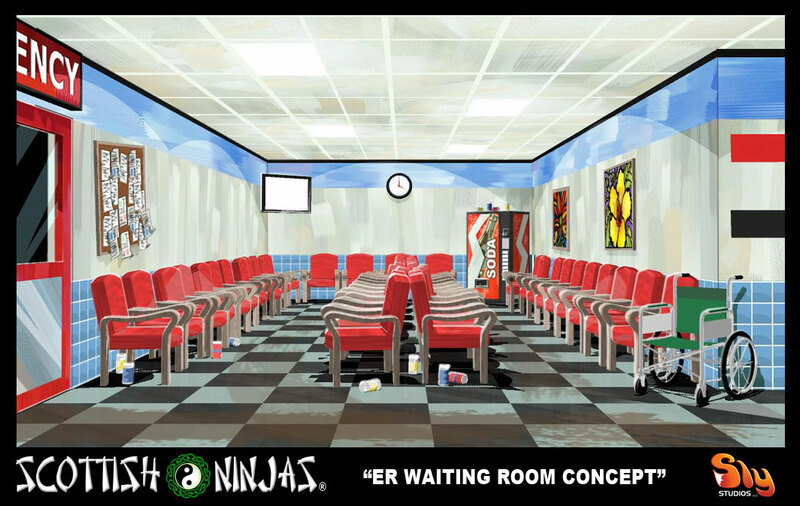 This time, you get a double shot of art from the upcoming animated short webisode. 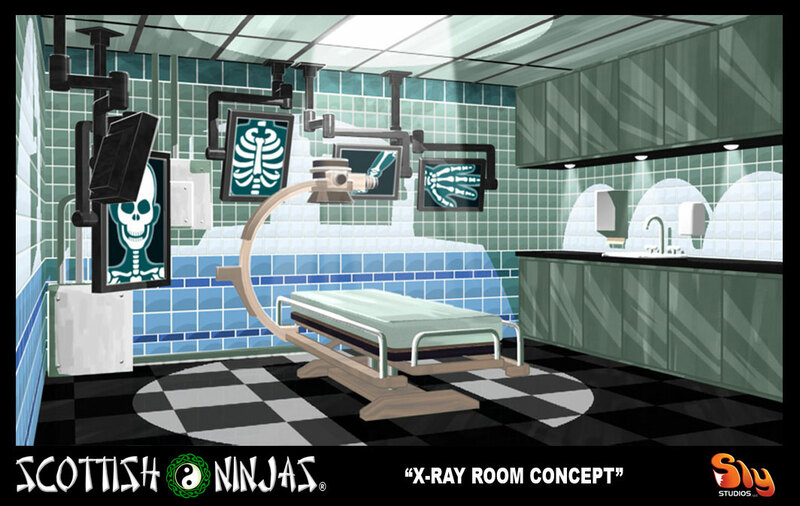 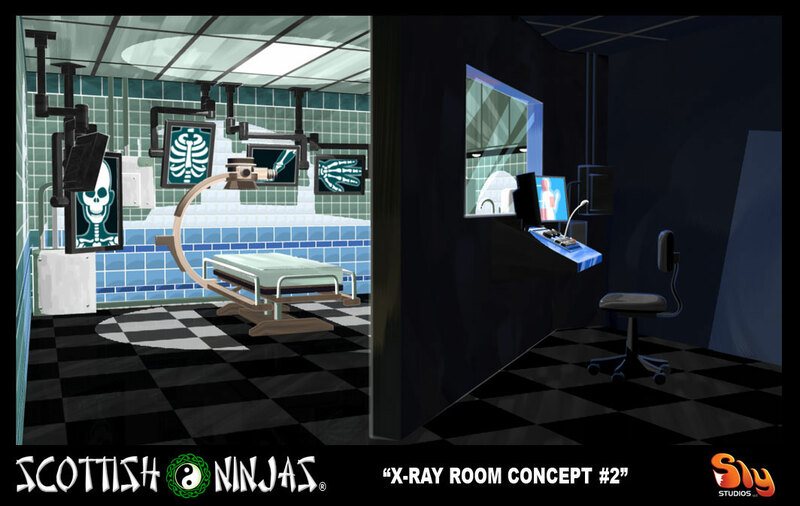 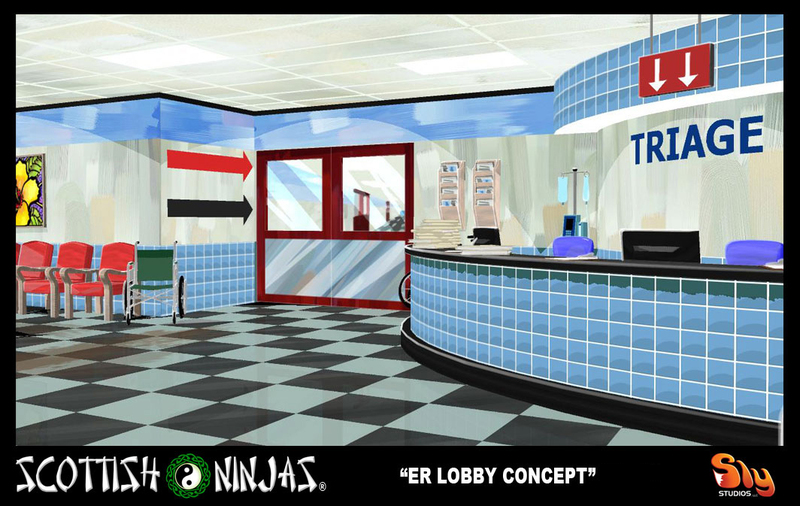 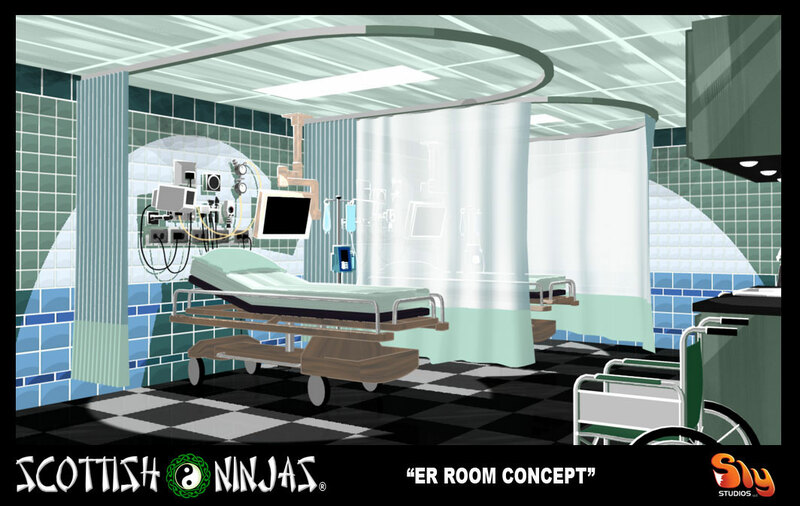 More background art from the upcoming animated short webisode. 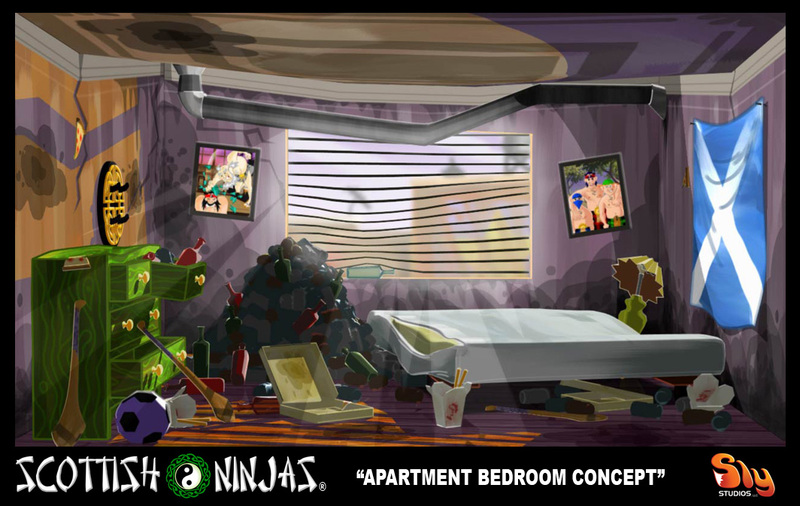 Another look at art from the upcoming animated short!